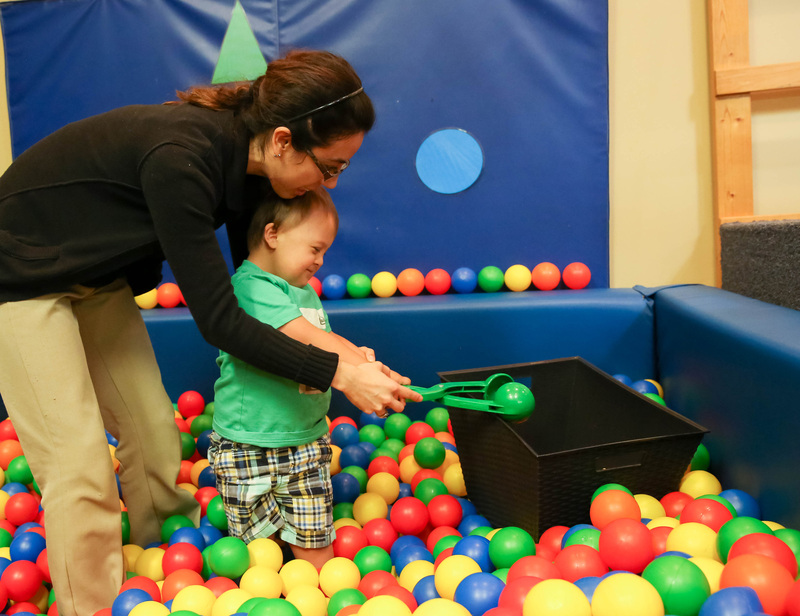 "Everyone there is always so friendly and my son loves seeing everyone at therapy!" "This place is beyond amazing! The staff are so passionate and caring. My son has come so far with their help." "They make therapy a FUN experience! My daughter looks forward to going and we've seen amazing improvement!"